Residents of nursing homes receive medical care and supervision. Some nursing homes may have counselors on staff to discuss emotional concerns with residents. Nursing homes are typically designed to serve the elderly. Nursing homes typically have volunteer programs where people can provide emotional care for residents. 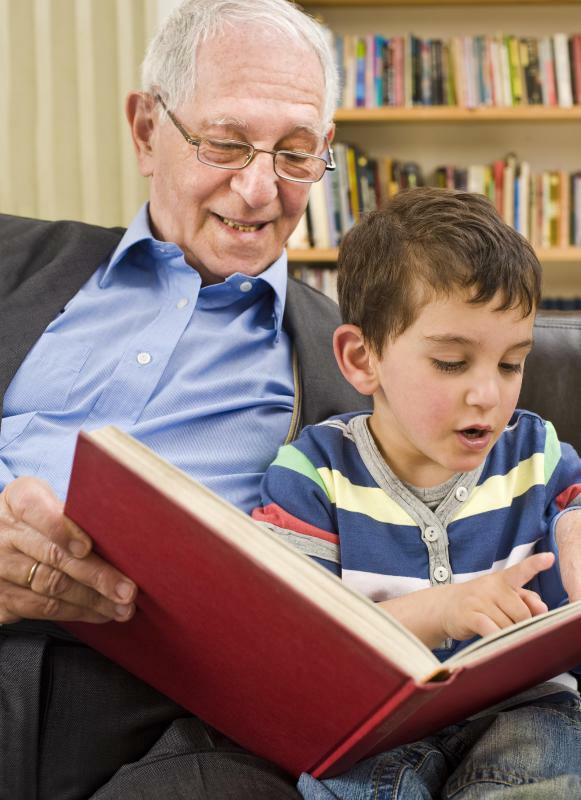 Nursing homes may have activities for seniors to do with their grandchildren. 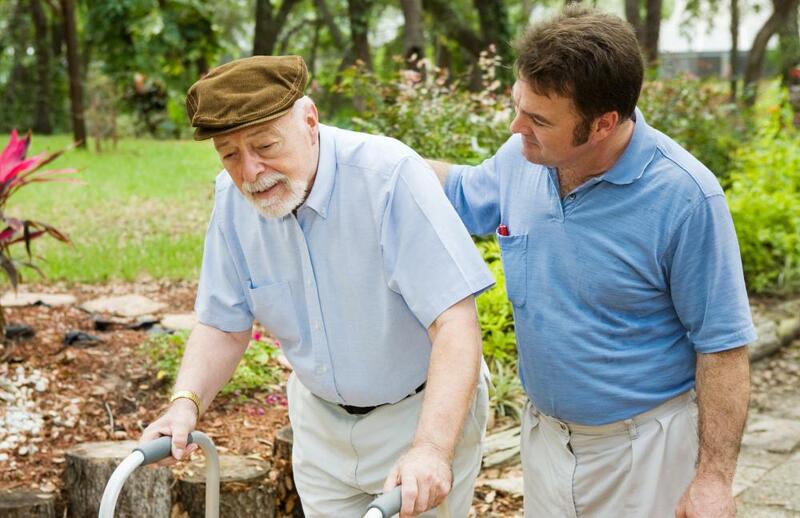 Nursing homes may offer physical therapy or other activities so residents stay active. Nursing homes are residential care facilities that cater to the medical needs of their patients. 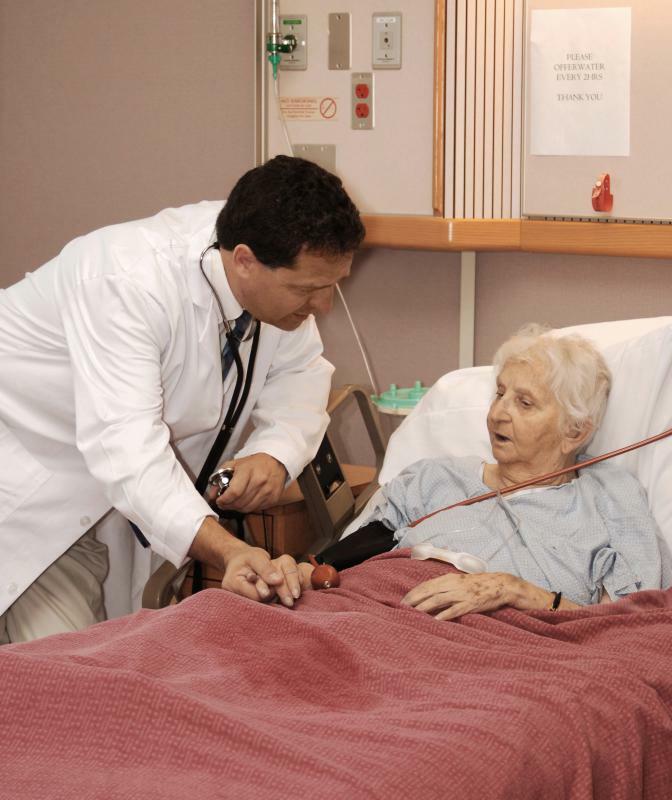 These facilities are a midway point for those that have medical conditions severe enough that they need nursing expertise but whose conditions are stable enough that they do not require hospitalization. They are staffed by teams that include nurses, nurses' aides, housekeeping, physical and occupational therapists, and social workers. The team works to provide medical care and supervision, hygienic assistance, rehabilitation of physical and occupational tasks, and assistance with personal issues. In general, a nursing home is equipped with much of the same medical equipment found in hospitals. Treatments for conditions such as pulmonary and respiratory diseases, dialysis, and cancer are provided in this environment. In fact, most are able to provide care that was once only available in a sterile institution like a hospital. 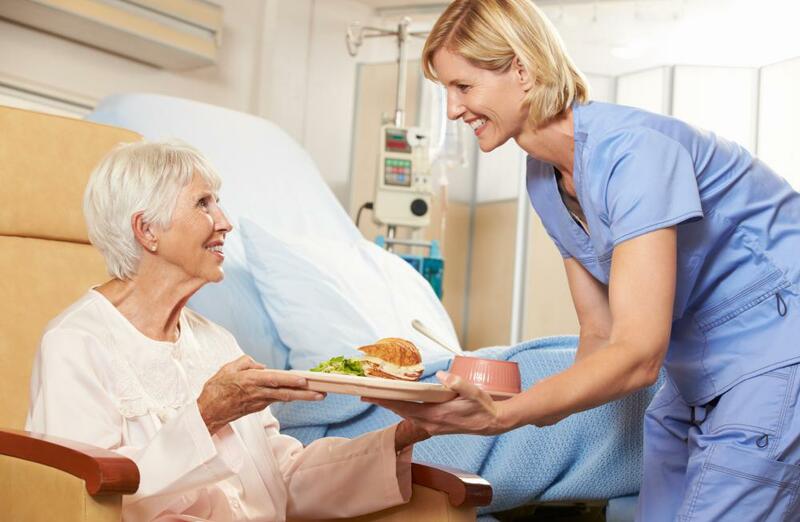 The ideal nursing facility offers a home like atmosphere that is as comfortable, informal, and pleasant as possible. Nursing homes provide both long-term and short-term care, as well as inpatient and outpatient treatment. 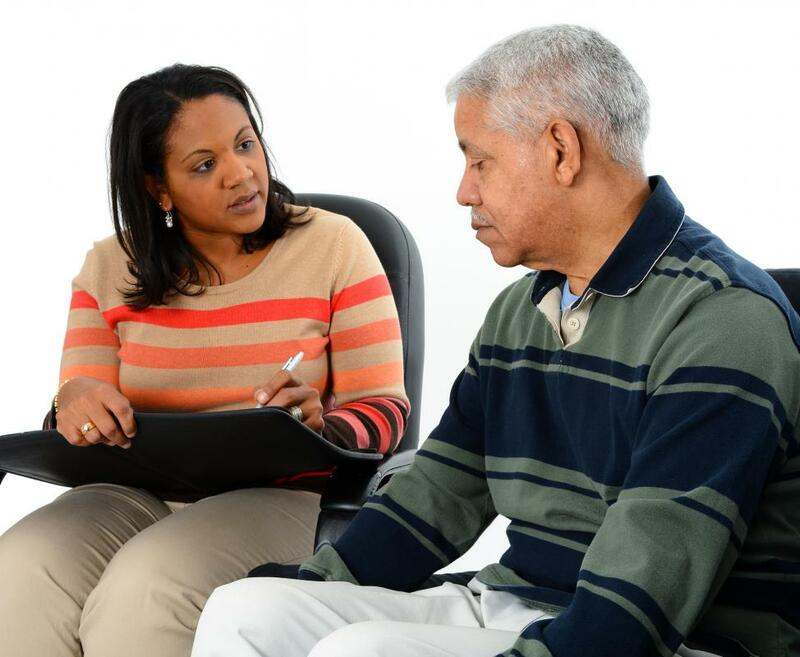 Because caring for loved ones is often strenuous and emotionally challenging, these facilities often offer respite programs where the patient stays temporarily to relieve the pressure on the caregiver. For families that wish to care for their loved one at home but can't be there full time because of other obligations such as work, adult daycare is also available. This not only offers care during the day, but it also improves the quality of life for many individuals by providing recreation, socialization, and stimulation. Young and older patients reside in nursing facilities and, in general, these patients fall within four categories; elderly, mentally ill, terminally ill, and disabled. Most are designed to assist the elderly as they become less able to care for themselves. Alzheimer's disease and dementia often strike older people, causing them to require constant supervision and medical and hygienic assistance. Falls and other accidents can render them temporarily or permanently unable of caring for themselves. Patients who suffer from mental illness often need the supervision, rehabilitation, and medical assistance offered in nursing homes. Other patients include individuals with aggressive and terminal diseases in which further medical treatment is futile. 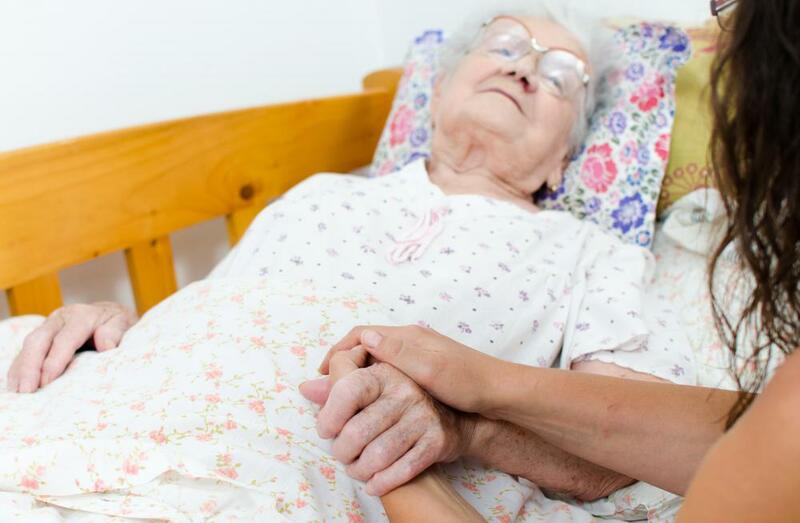 Nursing care can make them as comfortable as possible in their last days. Patients who experience a temporary yet serious illness or victims of a debilitating accident can also benefit from 24 hour care and therapy in hopes of regaining self sufficiency. Nursing homes should not be confused with similar establishments called assisted living facilities or retirement homes. These facilities cater to individuals that need some assistance in their daily lives, such as meal preparation and transportation, but who do not require nursing care. When considering a residential facility for a loved one who needs assistance, the individual's particular needs should be assessed to ensure that they are placed in the proper environment. How Do I Become a Patient Sitter? @anon246084: There is no doubt that some nursing homes are horror shows. I don't dispute it, and it's beyond sad. And, when a family can keep an elderly parent at home, it's a true blessing. giving their loved one the care they need. My mother is 83 and I abhor the thought of putting her in a nursing home, and as long as she is doing as well as she is now, we will keep her at home. But I cannot make the blanket statement that all nursing homes are bad, and it is never a good idea for a person to go to one. Good facilities do exist and sometimes, it is in the loved one's best interests to live there. Nursing homes and hospitals are not the answer to a healthier, happy life for our families. Please keep them at home. Look on the internet at the true horror stories. The faces of doctors and nurses are camouflaged with plastic. They appreciate recognition and money. They care nothing about the welfare of our families. Recognition and money, recognition and money. It's nothing but recognition and money. Cupcake15- I also want to say that skilled nursing homes also provide short-term care as well. Many nursing homes offer rehabilitative physical therapy, along with occupational therapy and speech therapy if necessary. Most nursing home cost is defrayed by Medicare which covers 100% of the rehabilitative stay for the first twenty days. After that, Medicare covers up to 80% of the costs and a secondary insurance like AARP covers the rest. For example, if the patient does not have a secondary form of insurance, than at a nursing care facility like Care One the daily rate would be about $135 per day. Anon10727- I am so sorry to hear about your cousin. You might want to check if your cousin qualifies for Medicaid which is also a government subsidized program for people that can not afford regular insurance. Your cousin has to be below a certain income to qualify, but it is something worth looking into. I just want to add that Medicare offers a listing of nursing home ratings on their web site. This is a must for anyone thinking of having a loved one admitted to a nursing home. Also, calling care centers like Care One and going to tour the facility is a good idea to see how nursing homes compare. what if you are too young for insurance coverage--is there a way to have help in Illinois.